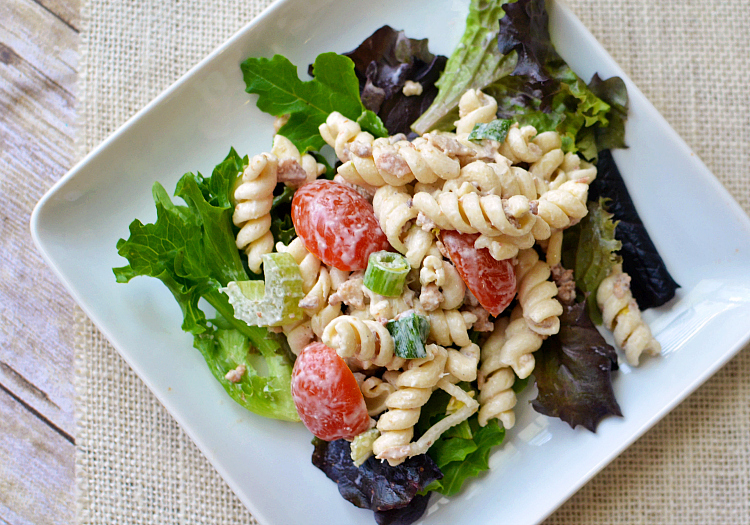 Spring is right around the corner and one of my absolute favorite things to make and eat is pasta salad. I know, this is a dad-centric blog and pasta salad doesn’t sound very manly, so I’m going to take it up a notch. I’m sure we can all agree, bacon makes everything better!! 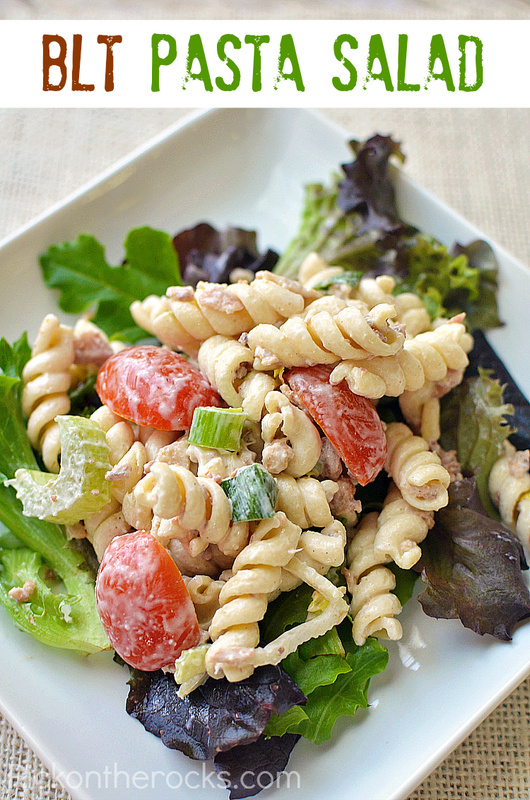 This BLT Pasta Salad recipe puts a new spin on an old classic. Put cooled pasta into a large bowl. Stir in mayonnaise and then add the rest of the ingredients one by one until it is mixed evenly. Salt and pepper to taste (I sometimes like to add a little minced garlic for some zest). Serve on a bed of spring mix lettuce and ENJOY!